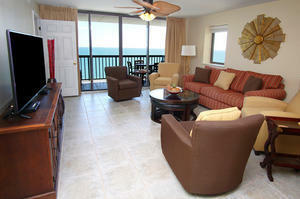 Are you arriving by air for your Myrtle Beach Golf Package? Many golfers fly into Myrtle Beach International Airport when visiting on their Myrtle Beach golf package. Whispering Pines Golf Club is located directly across the street from the airport which makes it the perfect place to squeeze in a round upon arrival or a final round before departure. Myrtle Beach Golf Authority can include Whispering Pines to any of its golf packages such as PGA 4/5/6. Whispering Pines is very accommodating and even offer two shower facilities if you would like to freshen up before departing. Atlantic Golf Management took over the operations of Whispering Pines in 2015 and the improvements to the facility are outstanding. The TifEagle greens are smooth and have good pace. One surprising aspect of Whispering Pines is the serenity. One would think it would be chaotic and noisy with its location, but that is simply not the fact. The fairways wind through towering pines, hardwoods, lakes and a natural setting. There are no houses or condos surrounding the course to distract you on your round. There is a full service practice facility to work out the kinks. The clubhouse is also full service featuring a pro shop, lockers rooms, bar and restaurant. Locals and tourists alike have been enjoying this Myrtle Beach golf course for years and the new improvements to the course have been well received by all. 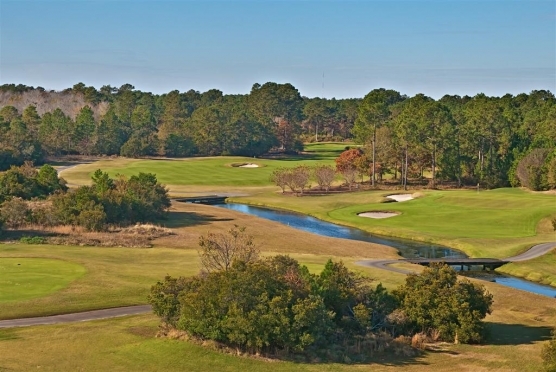 While visiting on your Myrtle Beach golf package, Whispering Pines would be a great addition to your Myrtle Beach Golf Authority golf package and allow you to play immediately upon arrival or just before departing the “Seaside Golf Capital of the World”.